In full disclosure, Chubby Penguin Events & Parties is a Jersey Family Fun advertiser. We appreciate their support of Jersey Family Fun and our efforts to share fun New Jersey birthday party ideas with our readers. As always, all opinions are our own. How can Chubby Penguin make your birthday party fabulous? Kids are no exception! They grow up too fast and we have limited opportunities to give them memorable birthdays. Chubby Penguin Events & Parties focuses on giving your child an experience they’ll never forget. Their birthday party experience will make them feel special in a forever kind of way. 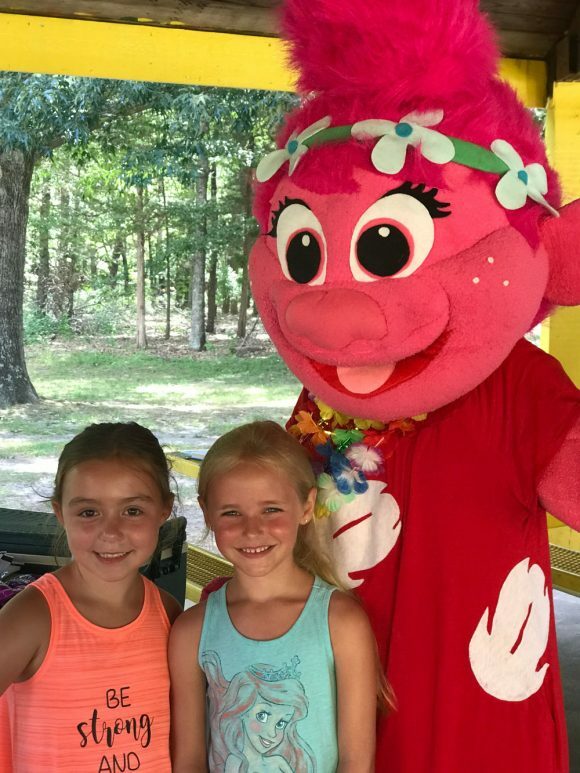 To book a birthday party or special event with Chubby Penguin Events & Parties call (732) 202-0915, visit their Facebook Page or email chubbypenguinparties@live.com! Chubby Penguin offers a variety of birthday party packages in New Jersey. Of course, they are always willing to customize a package to fit your needs, so add ons are available as well. 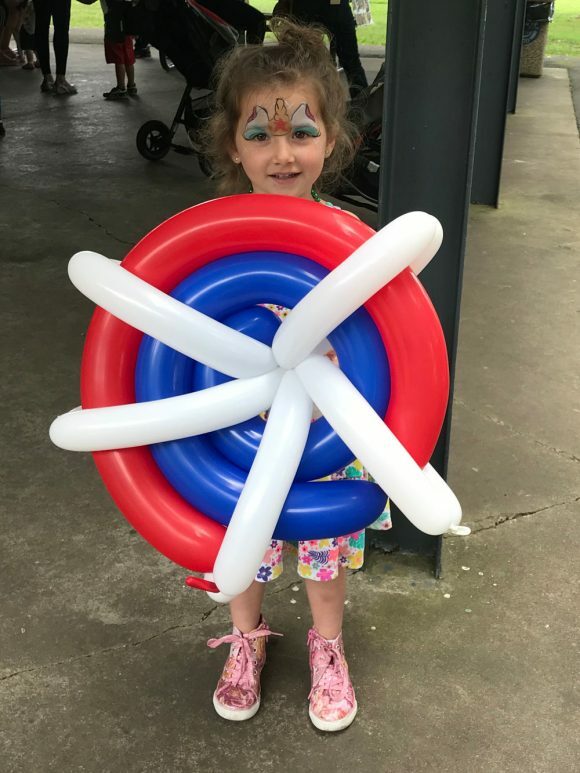 Not only can kids ‘meet’ their hero by inviting one of the many characters Chubby Penguin Events and Parties offers, they can become their hero! 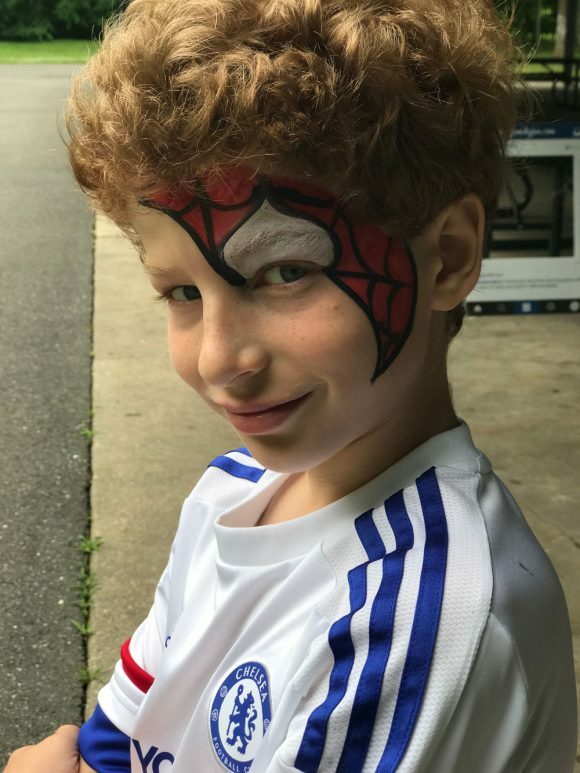 Facepainting remains a birthday party favorite for kids of all ages! The possibilities are endless. Talented artists are ready to paint your guests with any design! Have a party theme? Get customized designs to fit! From hand/cheek designs to full face! Chubby Penguin Events & Parties has brilliant balloon animal artists. Whether you are trying to match a birthday party theme or just surprise your child with a favorite character, you’re covered! There are endless possibilities. They can help you host a make and take paint party. Duration varies • $10 per child. No minimum! Choose a theme to paint on an 8×10 canvas. Includes all supplies! *character can be added for additional fee. Ready to have Chubby Penguin Events & Parties wow your birthday party guests?? To book a birthday party or special event with Chubby Penguin Events & Parties call (732) 202-0915, visit their facebook page facebook.com/chubbypenguinparties or email chubbypenguinparties@live.com. 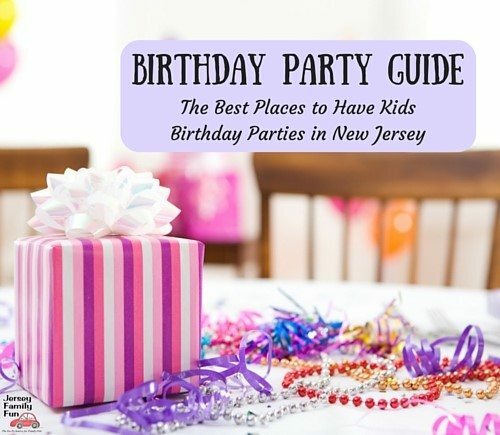 To learn more about New Jersey birthday party vendors and locations, please visit our The Best Places to Have Kids Birthday Parties in New Jersey guide.